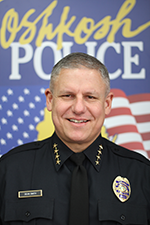 Click here for the Chief's Corner. 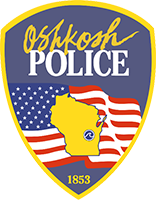 The Oshkosh Police Department is a Department that cares about our community. We are Sons and Daughters, Fathers and Mothers, Wives and Husbands. We are your neighbor and your friends. 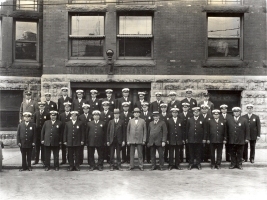 We are committed to our community and care about the service that we provide. 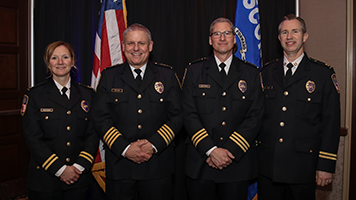 As you hear from a few of our officers in these video clips, it is our hope that you connect in some way and know that we care about your safety and the safety of others in the community.